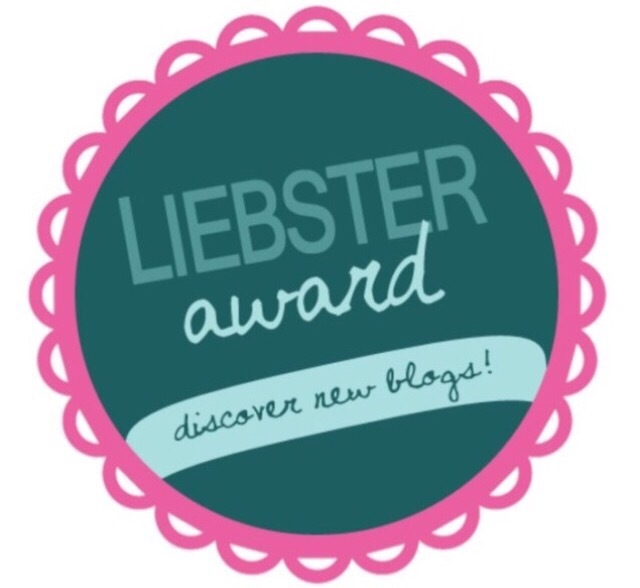 I’ve just been nominated for the Liebster award by http://www.crimsondaylight.wordpress.comThank you so much! * Answer 11 questions that the blog gives you. * Nominate 5-11 blogs you think are deserving of the award that have less than 200 followers. * Let the blogs know you have nominated them. 01. Your favorite supernatural creature? This is easy. A dragon. I fell in love with dragons after reading JRR Tolkein’s books. The love was furthered by my forays into playing Dungeons and Dragons. Both bad and good dragons fascinate me in equal measure! 02. Your favourite characteristic about yourself? Ummmm, this is a hard one for me. I find it incredibly difficult to say anything positive about myself. I guess it would be that I’m very caring. 03. Your least favorite characteristic about yourself? I’m too weak and pathetic & I take everything far too personally. 04. What’s the type of character (in books, films etc) that you absolutely cannot stand? Simple. Bullies. Bullies are scum. 05. Dogs or cats? Cats, cats, cats! 06. How would you choose to spend a lazy day? Relaxing, reading, writing letters and blogging. 07. The last thing you watched on T.V? Mock the Week. 08. Your favorite Harry Potter character? Hermione. She’s incredibly clever and selfless and brave. 09. How would you kill your arch enemy? With kindness. 10. What’s your guilty pleasure? Watching The X Factor. 11. The most embarrasing thing you’ve done (that you’re willing to share)? Walking out of the toilet at work with a toilet paper tail! 1, I am a passionate animal rights advocate. 2, I quit smoking eight years ago. 5, I collect Hello Kitty stuff. 6, I’m an avid pen paller. 7, Bad grammar infuriates me. 8, Text speak guarantees I will ignore you. 9, I hate bullies and men who hit women. 10, I love Chinese food. 11, I would love to be a writer. 1, What is your all time favourite book? 2, Who has been the biggest influence in your life? 4, What is your favourite food? 5, Do you eat meat? Why/why not? 6, Which musical artist speaks to you the most? 7, Do you enjoy being barefoot? 8, Would you turn in your best friend if you discovered they were selling drugs? 9, Has your life changed dramatically at any point? 10, If you could have any job in the world, what would it be? 11, Would you like to be famous? If not, why not? 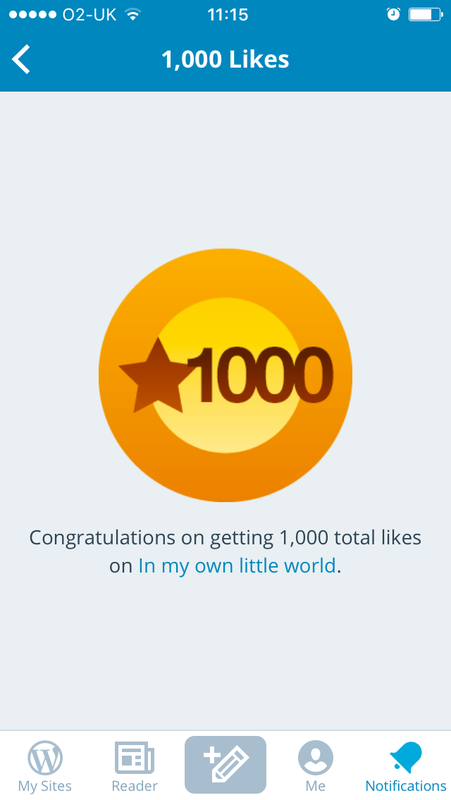 Thank you so so much everyone!!! Create a post to accept your award. Many thanks to http://www.ajoobacats.wordpress.com for nominating me for this award. I’m truly flattered. There is no obligation to accept or not take part in this award, but I hope you will want to participate. 1. Where do you get inspired most to choose books to read? I’ve got to be honest. It’s on the Goodreads website. From both seeing what my friends are reading and looking at what is new/popular in the genres that I enjoy reading. 2. Have you ever had a crush on an author? Who? Haha, I do yes. I have two author crushes and I cannot choose between them, so I shall tell you both. My first author crush is Tess Gerritsen. Her Rizzoli and Isles series are stunningly well written. The second is Angela Marstons. She is an up and coming UK crime writer and damn is she good! She writes the DI Kim Stone series. Stellar books! 3. Is there a genre you would like to get into but just haven’t yet? Ummm, that’s kind of a grey one. I have read some vampire books but that was a long time ago. I would really like to read the Sooki Stackhouse novels by Charlaine Harris. 4. 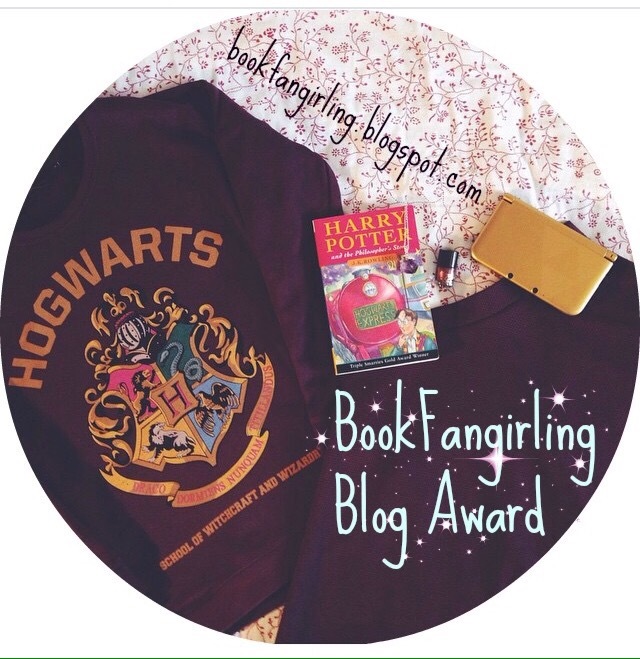 Which book do you fangirl over the most? This is a book from my childhood. My mum bought it for me to cheer me up once. It barely left my hands for months and I can still read it with the same passion and magic in my heart as I did when I was 10 years old. It’s called The Swish of the Curtain by Pamela Brown. 5. What do you enjoy most about book blogging? I love it because it helps me to revisit the story as I write a review. I often spot aspects of a story that I missed the first time around. This gives me an enrichment to the story that I really enjoy. I also love writing about my experience with a book so that it can help other book lovers on the quest for their next book. 1. What is the last book you read and what did you think of it? 2. What one book means more to you than any other and why? 3. If you could write a book, what would you write about? 4. Have you ever been unable to finish a book? Why? 5. What is your opinion on ereaders? Do you like them? Are they worth it?